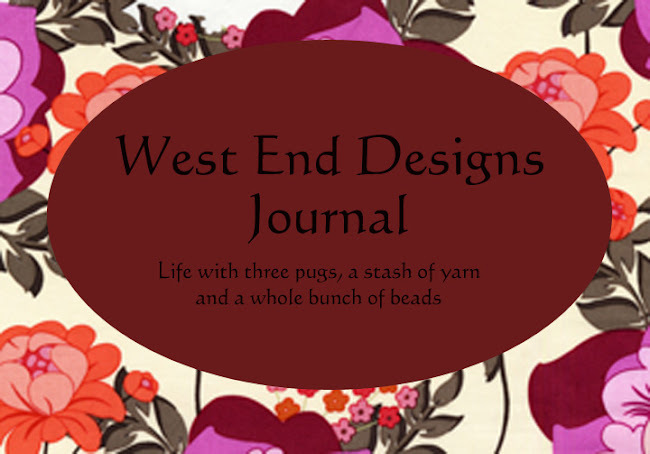 ~* West End Designs Journal *~: Robin Pictures and a Finished Project! Robin Pictures and a Finished Project! I finally got around to uploading the last two days of robin images from my computer! Thanks for the emails about the birds. No, I did not use a zoom and they are basically not enhanced aside from some cropping. The nest was literally at waist height so it was just step into the pachysandra bed and snap the picture! I don't think they all made it to self sufficiency but I do see one of them gather worms and other bugs from the yard. Day 11 - Not much room here. The apartment is mighty cramped! Day 12 - And two are gone.... flown the coop! Well, over the weekend I actually finished a knitting project AND made a pair of earrings. It has been way too long since I have created any jewelry and now the creativity bug has bit me!!! These are for a dear friend who has a birthday at the end of the week. I hope she likes them. (Excuse the dark pictures, it is overcast and rainy AGAIN!!) the dishcloths are for her as well. 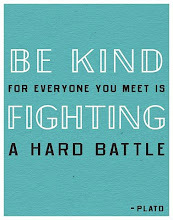 Have a great Monday and more tomorrow!! !